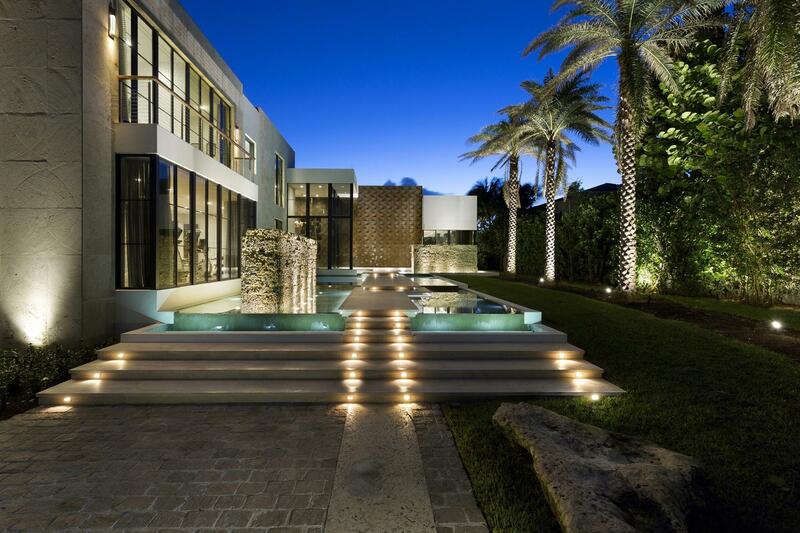 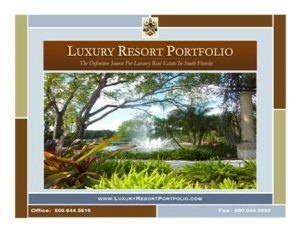 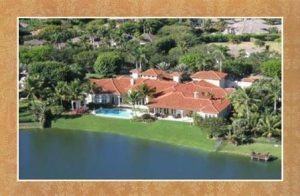 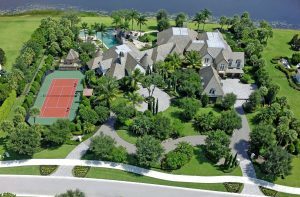 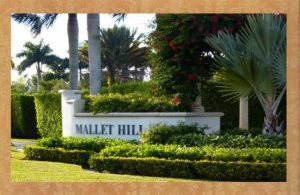 The exclusive Wellington Equestrian Real Estate of South Florida is often referred to as “The Hamptons South” and is one of the most sought after land locations for professional polo matches, dressage shows and horse jumping / hunter competitions. 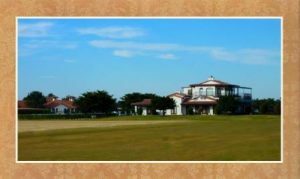 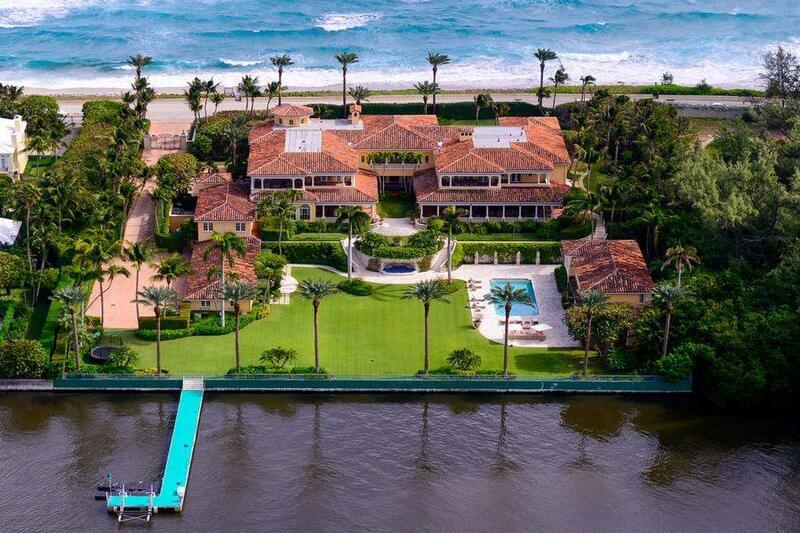 The sprawling Palm Beach horse farms located in the suburban Village of Wellington is home to some of the countries most famed Equestrian Estates and is known throughout the world as the leading equine enthusiasts’ destination. 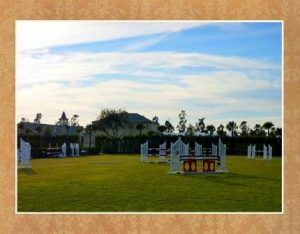 Annual Wellington Equestrian events such as the Wellington Classic Dressage Challenge Show Series performed at the Palm Beach County Jim Brandon Equestrian Center and FTI Winter Equestrian Festival and National Horse Show hosted by the Palm Beach International Equestrian Center attract celebrities and accomplished horsemen alike; while The International Polo Club of Palm Beach draws the participation of the worlds’ most skilled polo players for the high-goal Piaget USPA Gold Cup and Maserati US Open Polo Championship matches. 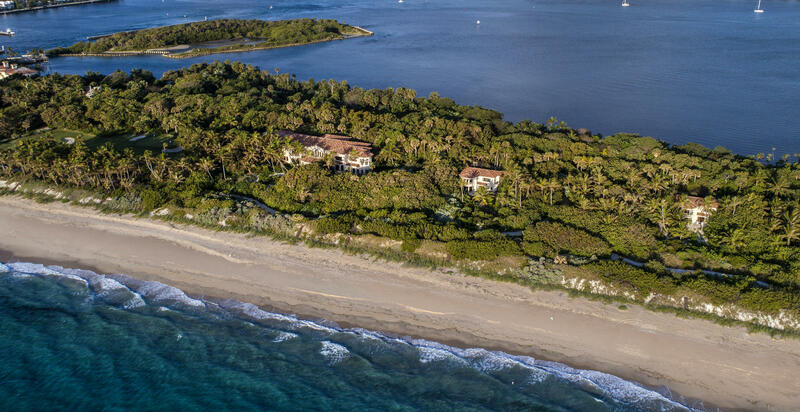 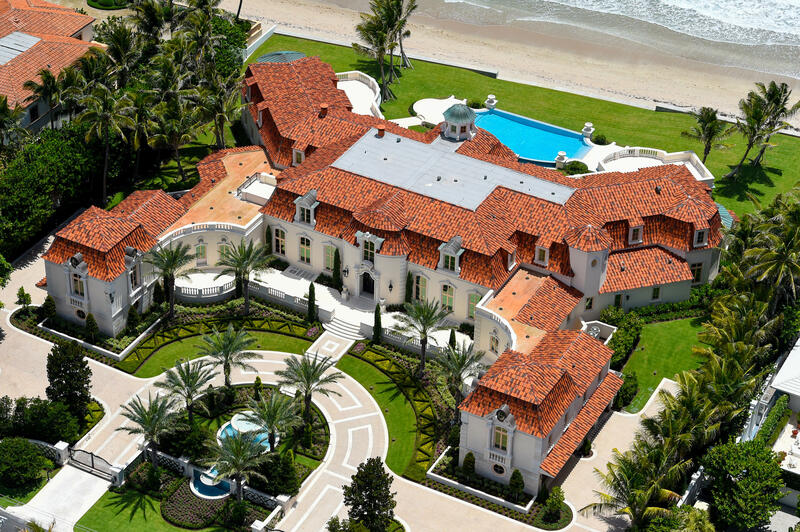 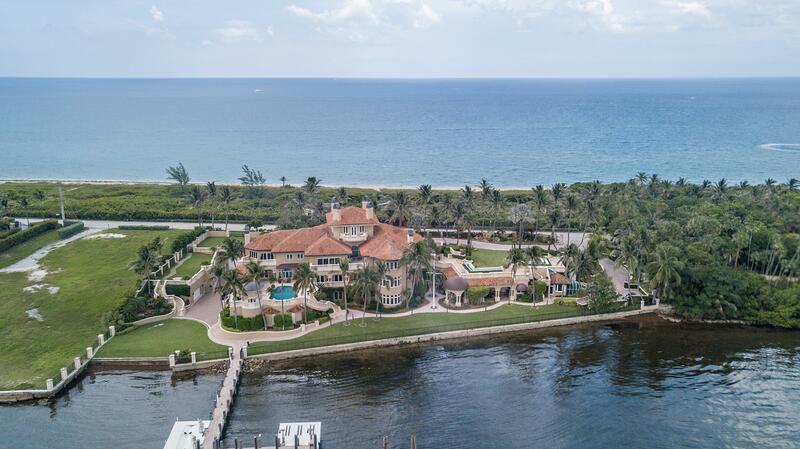 The expansive Wellington Equestrian Estates, Horse Farms and Equine Land parcels for sale are reminiscent of the grandeur and appeal of Palm Beach’s grace and sophistication. 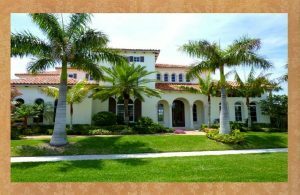 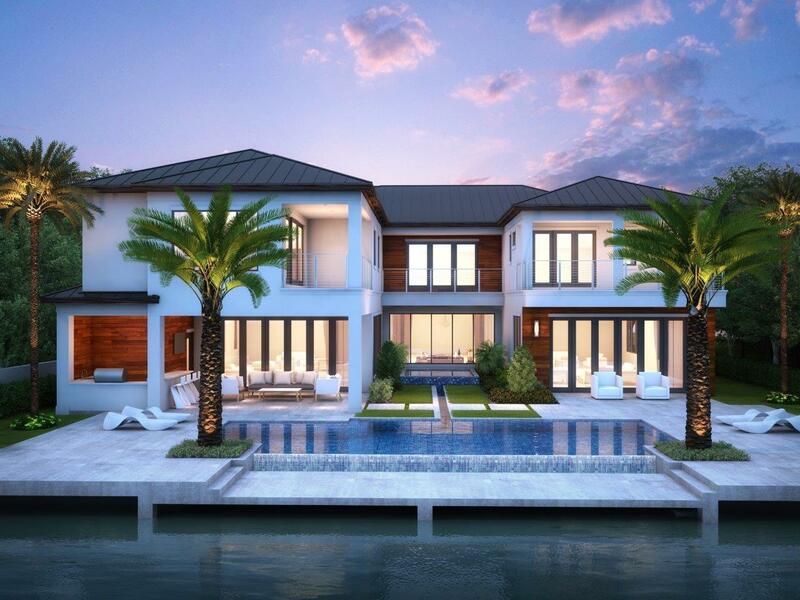 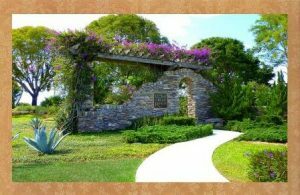 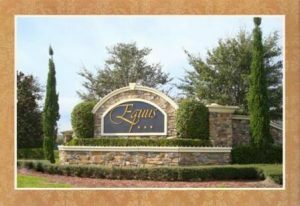 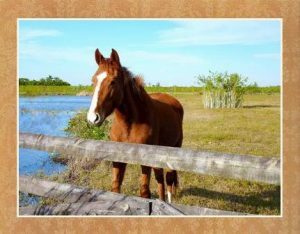 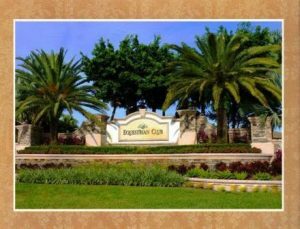 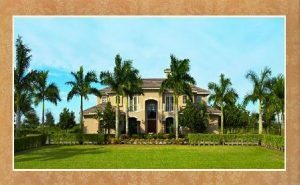 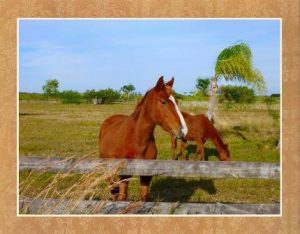 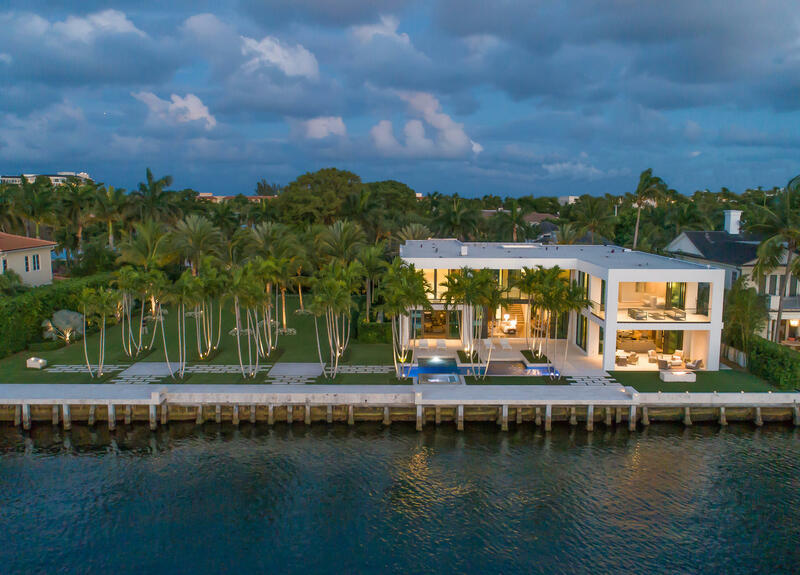 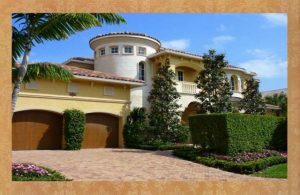 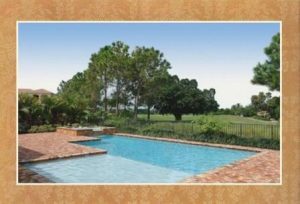 From suburban Boca Raton and Delray Beach to Wellington and Boynton Beach, the winding tree lined avenues and lush tropical settings evoke a classic South Florida equine feel that is incredibly conducive to living a serene unhurried lifestyle. 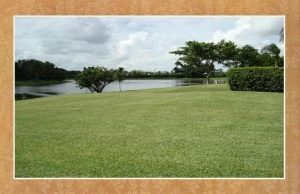 For more information on these premier one acre plus exclusive Wellington equestrian estates, Wellington horse farms, Boca Raton gated estate enclaves or Palm Beach County land opportunities for sale, contact the authority for Boca Raton luxury real estate, Luxury Resort Portfolio, your expert Palm Beach County Realtor to provide the best South Florida real estate listings in: Wellington, Equestrian Club, Equus, Horseshoe Acres, Mallet Hill, Palm Beach Farms, Rio Poco and Tierra Del Rey.